When Supergirl returns in a few weeks, Kara’s getting some extra friends in the form of the Legion of Superheroes, the iconic future-set team from the comics. Among the Legion heroes appearing is Jesse Rath’s Brainiac-5, who we’ve finally gotten a look at in costume... and something’s kinda off. Brainiac-5 makes his brief debut in this extended trailer for Supergirl’s midseason premiere, aptly titled “The Legion of Superheroes.” Kara’s still in her coma following the events of her battle with Reign, necessitating the Legion—in the form of Braniac-5, Mon-El, and Saturn Girl—to don their flight rings and protect National City. Check it out below. But... we need to talk about how rough this take on Brainiac-5 is. 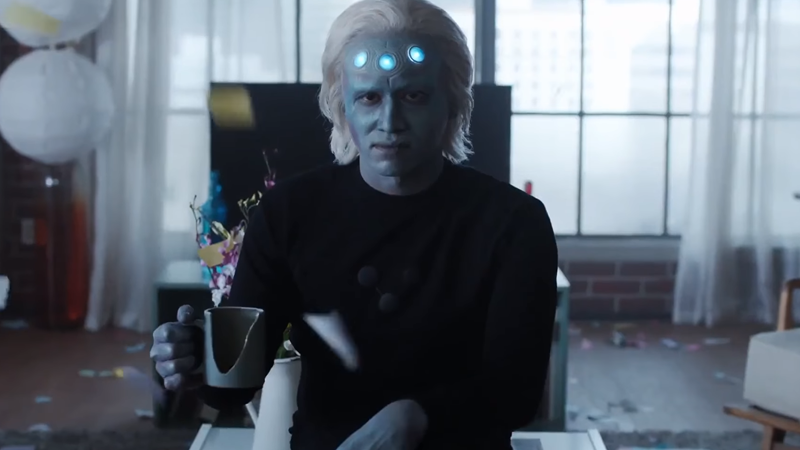 Supergirl’s previous Brainiac-adjacent character, season one’s Indigo, didn’t look great either, but Rath’s makeup here just looks terrible. 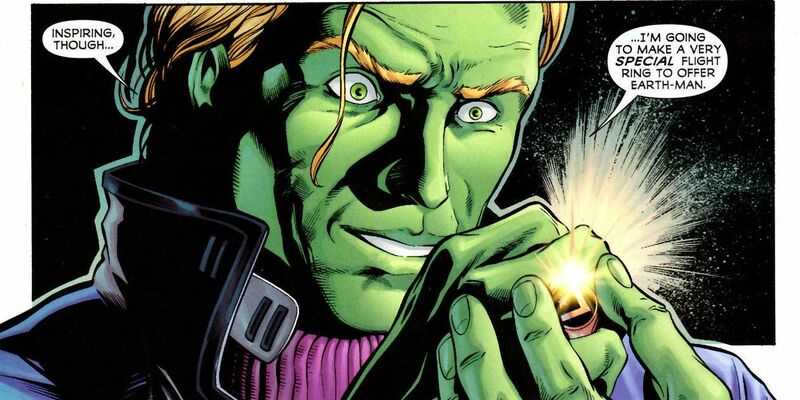 And also, he looks nothing like the Brainiac-5 of the comics. For reference, here’s a side-by-side of Rath and his comic counterpart, to compare to the image up top. After a decidedly mixed reaction hit the internet overnight, Rath himself stepped in to offer hope, saying that he gets better looking as the episode progresses. Whether that means a costume change or something else remains to be seen, but it’s probably not going to be a radical change in the character’s makeup. Looking comics-faithful matters less than looking good, period—although the series’ change of the green-skinned Coluans into blue aliens will always be a little weird—but this version of Braniac-5 is neither. This might stand as one of the CW’s weirdest adaptations of a DC character. Supergirl returns January 16. 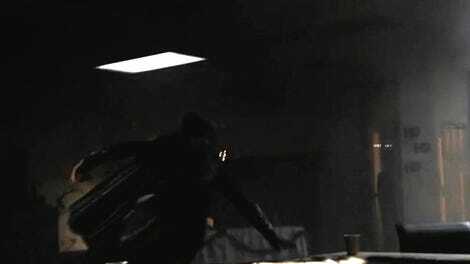 Is Supergirl Allowed to Mope?